Candidates can download the admit cards for Junior Accounts Officer (JAO) at externalbsnlexam.com. 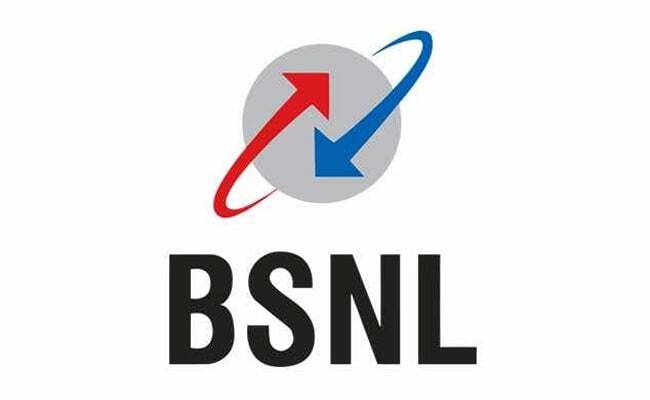 New Delhi: Bharat Sanchar Nigam Limited (BSNL) will release admit card for Junior Accounts Officers recruitment exam. The exam is scheduled to be held on 5 November 2017. Usually recruiting bodies release admit cards, 15 days before the exam, therefore candidates who have registered for the BSNL JAO exam can expect their admit cards anytime soon. The direct recruitment examination will comprise of questions from general English (100 marks) and general aptitude/ awareness (50 marks) and financial and commercial accounts (300 marks). The question paper will be short answer or objective type. The standard of financial and commercial accounts paper will be postgraduate level.